When it comes to emphasizing our appearance, many people cite skincare and makeup as two of the most important routines when it comes to showcasing some of our best features. In today’s market where there are countless of makeup and skincare products like Neogen, there is rarely a shortage of options when it comes to addressing our skin type, color, and specific needs. While both routines can have their benefits, people who are looking for long-term investment may want to prioritize skincare more than daily cosmetic use. Here are some reasons why skincare may be a better investment than makeup. There are countless of skincare products that address different skin issues based on their skin type. 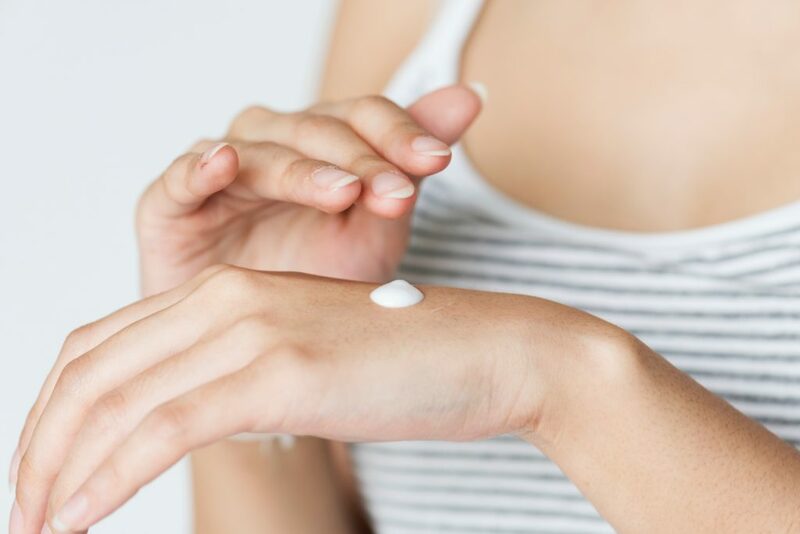 Whether you have normal, dry, oily, combination, or sensitive skin, there are countless of options to choose from that target specific needs for each type. While makeup certainly masks these problems, they do not necessarily provide enough nourishment our skin needs from the inside-out. 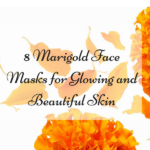 There are various skincare products for prevention which includes daily SPF use that helps prevent signs of ageing as well as sheet masks which provide added boost and nutrients to help keep skin supple and soft. In the case of treatment, serums and boosters for key problems areas like acne, redness, dryness, and scars can be used as treatment as soon as possible without necessarily relying on coverage. Creating our very own customized skincare routine helps promotes health and wellness for our face and body. Aside from using special products fit for our skin types, taking extra steps like eating a balanced diet, exercising regularly, and taking off our makeup before heading to bed can work wonders in helping our body achieve its best appearance. Thanks to modern technology, there are various skincare products for all people regardless of their budget. 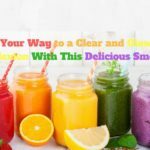 For people who want to live organically, they may want to consider using the countless available DIY beauty recipes on the internet they can make in their own home. Investing in skin care also helps save money since it reduces our need to rely on makeup which can take a toll on our budget. 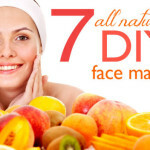 There is no doubt that makeup can enhance our natural features while also blurring out blemishes. Aside from skincare reducing our need for makeup, it can also enhance their effectiveness by providing an effective and clean base to work on. Think of your skin as a canvas while makeup as the paint. There are various makeup products that expire faster than skincare items, some of these include mascara, eyeliners, and gels which usually become clumpy and dried out after a while. Continuous usage of makeup past its expiration date can take a toll on your skin and in some cases, may even be toxic. Skincare promotes prevention by using key ingredients that keep our skin younger, fresher, and more radiant. It also promotes treatment by fixing these problems that can otherwise affect our youthful appearance. While makeup can mask tired looking eyes, acne scars, and uneven skin tone; skin care makes sure to keep our skin healthier longer without necessarily clogging up pores and requiring constant application throughout the day. There is no doubt that makeup also has its benefits. Aside from emphasizing our features and blurring out imperfections, makeup can be a great way to transform and help us start the day. 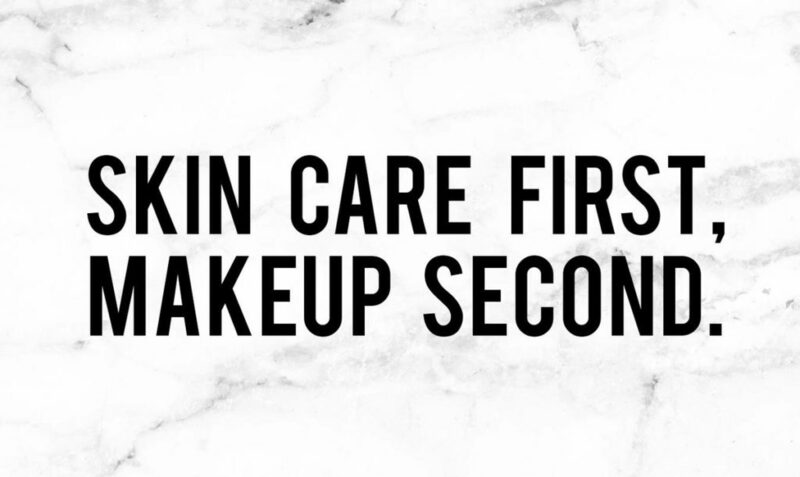 Ideally, both skincare and makeup can be used simultaneously to help keep you looking your very best! However, when it comes to long-term investment, skincare certainly helps keep our skin looking younger for years to come. The reasons are because it promotes a healthier lifestyle by providing us the option to take care of our skin from the inside-out. Skincare also teaches us not to always rely on blurring these blemishes but instead use effective ingredients to help minimize their appearance until they disappear. 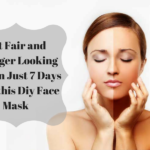 While makeup is certainly not a bad investment, the effects of a customized skincare routine lasts much longer than daily makeup use which can take a lot of time and energy. If you are considering cutting down your makeup dependence, try establishing your very own skincare routine can be a great way to start. 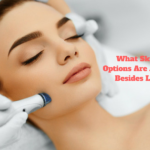 By determining your skin type and learning about its unique needs and problems, you can start saving money while still making sure your skin looks its best. Thanks for this valuable Information Sharing with us your review is very nice and Everybody tries sometime Sebamed Products online. Hi ABCD This a Great post. Keep posting such kind of info on your page. Im really impressed by it. And you all Sebamed Products online. Firstly, thanks for your post. I love to Travel, Fashion & Beauty, Marketing, and Blogging. I have read this article. Hare has wonderful tittle of skin care with investment! We know skin is a major part of your Beauty. And I want my investment to make a benefit. This content clearly explains your beauty & health with saving money. So, I want you can read this blog for Important information. Now, I´ll share this post on social media.